Core Medical Solutions – Powerful. Intuitive. Responsive. Core Medical Solutions is a leading provider of EMR solutions throughout Australia. Our strong reputation has been built from a deep understanding of the Australian hospital environment and the development of BOSSnet as an intuitive, robust and affordable suite of software applications for health organisations. Proven over the last 15 years and now in over 90 Australian hospitals and growing, BOSSnet enhances healthcare delivery and responsiveness. 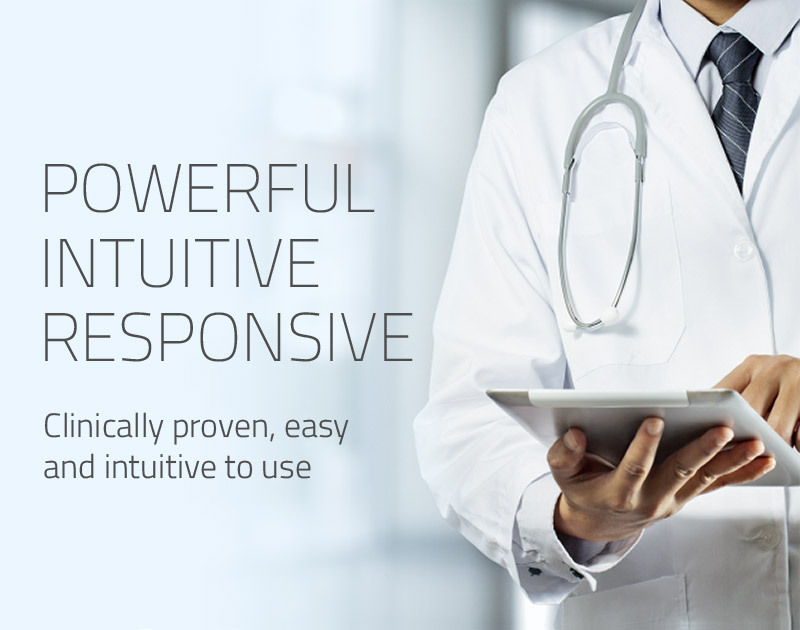 BOSSnet is a flexible, affordable, intuitive EMR solution which delivers health information to support clinical decision making and health information management. BOSSnet is a comprehensive clinical information system which provides an innovative, flexible and powerful electronic medical record (EMR) solution. It is a customisable, intuitive and adaptive EMR which makes daily clinical practice easier by enabling greater speed and quality in capturing and distributing health information. View our key features to learn more. BOSSnet is customisable to allow flexible, affordable implementation as a standalone EMR solution or an integrated application. To allow hospitals to customise their deployment strategy to suit budget and hospital health information needs. Provides clinicians with comprehensive patient health information for faster, accurate diagnosis leading to better patient outcomes. Intuitive and clever suite, loaded with inbuilt and user generated functionality to maximise data capture, interoperability and usability. Integrates with legacy information systems or can be developed as a comprehensive EMR solution. Cost effective and affordable solutions mean that you can start your journey towards an enterprise EMR solution today. BOSSNet is a web based application that is intuitive, user friendly and can be used anywhere, desktop, tablet or mobile. Accessible, responsive, ongoing support and comprehensive training. To learn more about the BOSSnet application suite or which product would suit your hospital or health service needs view the product suite summary or contact us. Contact us to discuss your hospital or health services’ specific needs, to arrange a BOSSnet product demonstration or view the BOSSnet product suite for more information. BOSSnet is a proven system in over 100 Australian hospitals. See below a selection of case studies summarising our customer success stories. Contact us for more case studies or to discuss how we can assist your hospital's needs. "The ability to incorporate document initiated alerts, particularly for legal orders such as advanced care plans and mental health orders was a great advantage and benefit of BOSSnet Alerts"
"Since the introduction of BOSSnet there has been a 185% increase in the coding and DRG audit process yield, which has led to significant additional revenue for Western Health." "Implementation of electronic coding queries provided a quick and easy method of clarifying documentation, which has resulted in more accurate coding and reimbursement." "Implementation of the OPD Précis has resulted in an increase in the use of eForms, and a decrease in the use of scanned paper forms." "Paper tracking saves a huge amount of time, all of our Epworth Healthcare sites are now using it!" "For some staff, the implementation of BOSSnet scanning was possibly the biggest change of their career." "We now have all of our nurses documenting handover in BOSSnet on a daily basis, meeting and exceeding our accreditation requirements!" "Working with Core Medical Solutions on the PCEHR project has been great. 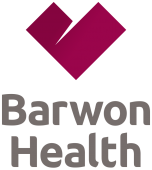 We set out to integrate Barwon Health discharge summaries into the PCEHR and in partnership with Core Medical Solutions, we delivered on that challenge."